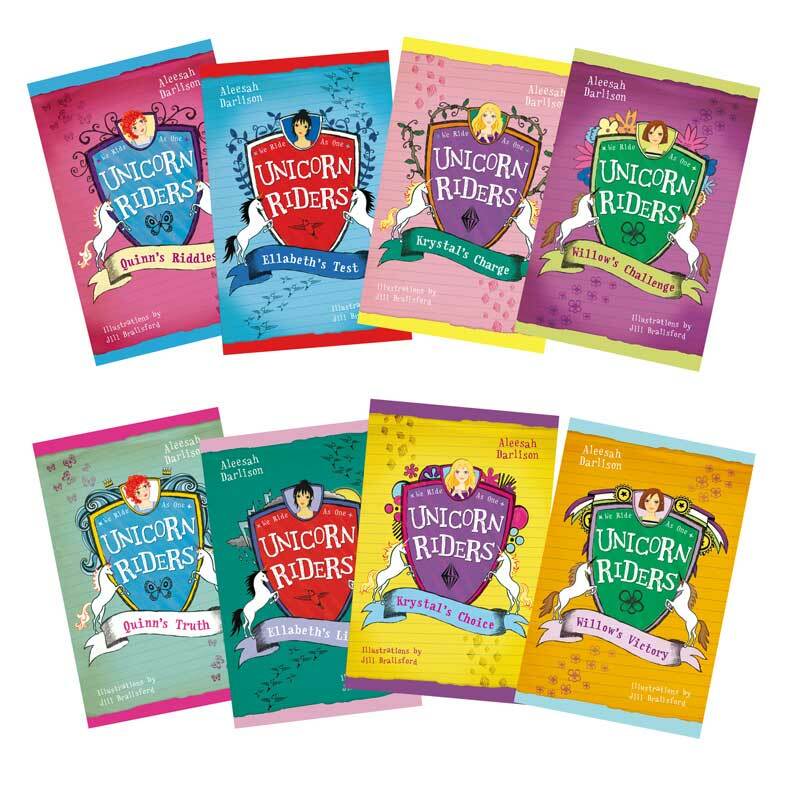 Unicorn Riders is a fabulous fantasy adventure series for girls aged eight and over. There are eight books in the series. The stories are set in the magical, mystical kingdom of Avamay. The Unicorn Riders protect their people with courage and skill. They ride as one. There are four Riders and each is assigned to care for a unicorn that is as unique as they are. The Riders are: Willow, Quinn, Krystal and Ellabeth. The unicorns are: Obecky, Ula, Estrella and Fayza. The Unicorn Riders' motto is: WE RIDE AS ONE! The books are beautifully illustrated by Jill Brailsford and are published by Walker Books. Courtney Little never knew her grandmother. But with the help of a special cat and a magical book, she's going to learn more than she ever imagined possible. The Little Witch Series features wholesome magical stories with gentle elements of tween/teen romance. The stories deal with realistic family and relationship issues set against a backdrop of fantasy and magical escapism centred in the real world. Light-hearted and funny, this series feature a strong, independent and unique female lead character called Courtney Little. You readers will love her!